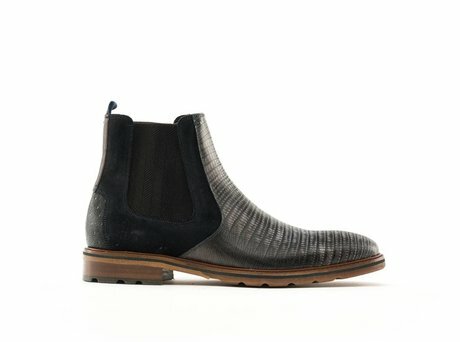 This striking Chelsea boot for men features an interesting lizard print on the toe. 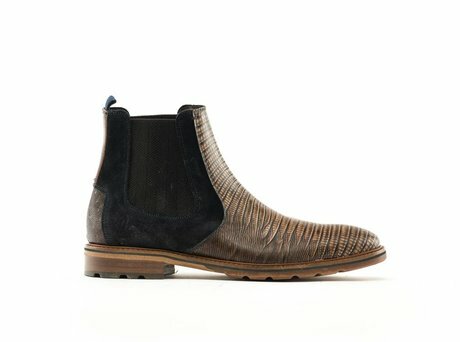 This striking Chelsea boot for men features an interesting lizard print on the toe. The elastic band makes it easy to slip in and out of this lovely boot. These mid top shoes look great with skinny jeans, but also work well with a neat suit. 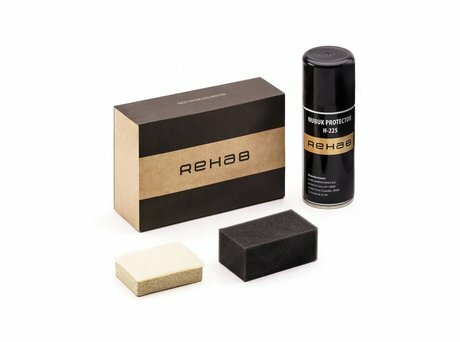 The sturdy leather sole has an abrasion resistant rubber biker profile sole. 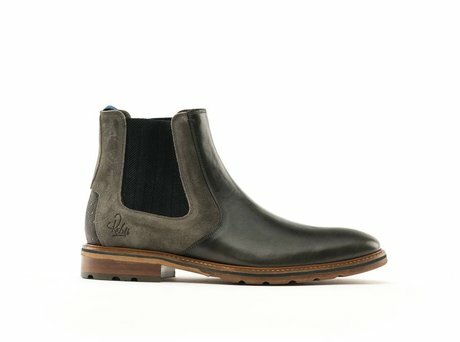 Chelsea boots are allowed to feel a bit snug at the beginning, but not too snug. 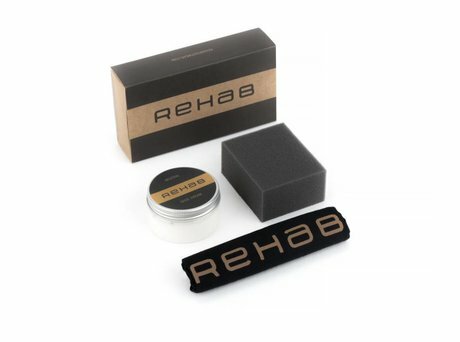 Ontvang direct een e-mail zodra de REHAB FAUST LIZARD DARK GREY op voorraad is in jouw maat.